So, I’ve already talked about this to some of you, but I am currently on a book buying ban, until I’ve made a dent in my pile of backlisted books. I don’t know how I have amassed so many, but I am a huge mood reader and it has become a problem. This isn’t me announcing that I will officially take part in the Beat the Backlist Challenge, but … I guess unofficially it’s almost as if I am. Anyway, I just wanted to show you what I’ll be working with the next months. I have already been able to tick off 5 books from my list and I made a deal with myself to wait until I have read half of my list before I buy new books. Without further ado, here are my backlisted books! If you want to know more about the books, click on their respective cover and you’ll be redirected to Goodreads! Have you read any of these? Which ones are you particularly excited for me to read? Which ones do you really hope I write a review for? Let’s chat! Good luck with getting to all of these, Kat! I’ve only read King’s Cage and Everything Everything on your list here but I really enjoyed both of those books. In particular, King’s Cage was a step up from Glass Sword so I hope you like that one. Thanks, Liam! 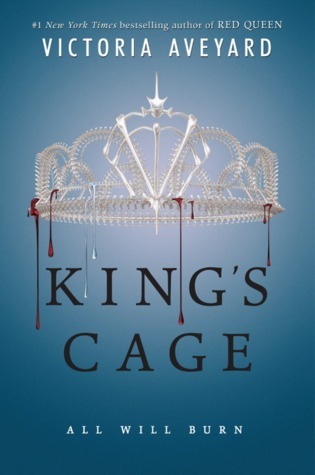 I have high hopes for liking King’s Cage better than Glass Sword, because I was so disappointed in that book. I DID actually start Heartless once, but was not that into it. I hope I will like it better the second time around. Good luck with reading all these! 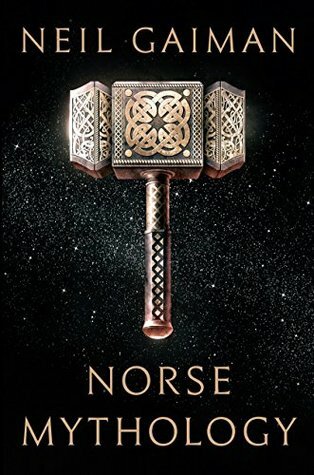 I’ve only read Norse Mythology from your list and I found it really interesting. I’m actually doing something similar, where I’m not going to request or buy any more books until I have made a serious dent in my backlist books and unread arcs (most from early last year…). The beginning is pretty slow but it gets better. I will be waiting to hear your thoughts on King’s Cage… I don’t think I will go on with this series, but I can’t wait to hear if you enjoy it, or not. 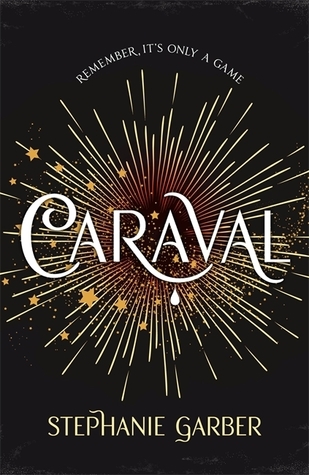 Same goes for Caraval, well I miiight go on with that one since I’m really curious, but for me, it was a bit… hyped too much somehow and I was disappointed, even if it was still GREAT. 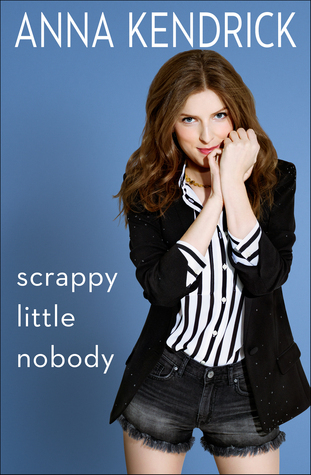 AND BEFORE I FALL READ THAT ONE RIGHT NOWWWWWWWWWWW. Sorry. Haha. Well, I won’t be reading any of those RIGHT NOW as I am already reading a book hahaha but I will get to them sooner or later 😛 I mean, I literally have to if I want to honor the deal I made with myself. But your enthusiasm definitely left its mark and I will remember it when I think about what comes next. 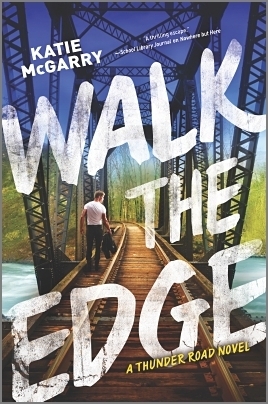 Start with Walk the Edge. I’m listening to that one right now and LOVING it! 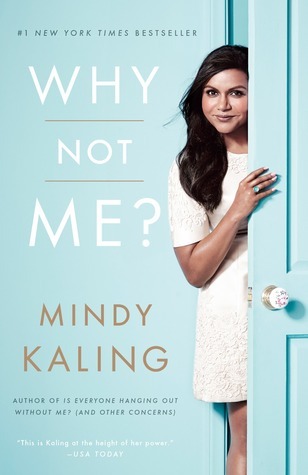 Mindy and Anna’s books are super fun reads, too. So do those early as well. I think you’ll fly through them. 🙂 Good luck! Anyway, I will get to all the books eventually, so thanks for your enthusiasm for some of them! 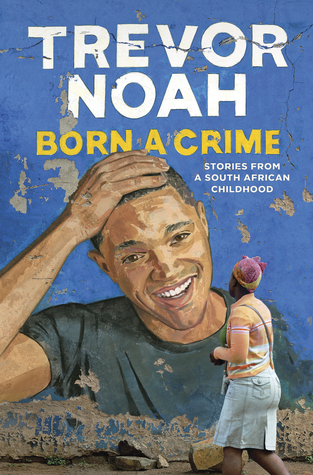 Trevor Noah’s memoir is on my reading list too. 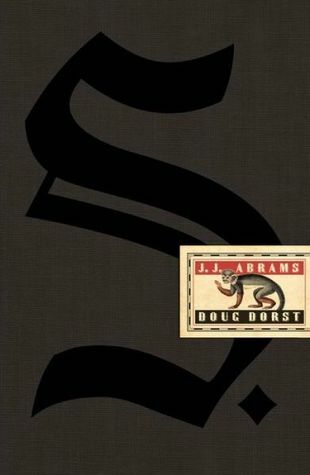 I’m going to try to read it after I read Night Shift. That’s the one I am actually reading right now. I know some of the stuff that happened to Trevor Noah because of his stand up program, but there is still so much to learn. 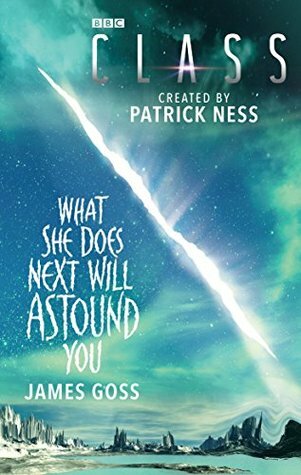 I heard a bit of it on audio book. Some family friends gave me a ride home after my grandfather’s funeral, and my dad had to stay in Detroit one more night. They had this playing in their car, and it intrigued me. Trevor is an extremely interesting man! I have no doubt. And I can’t wait to see his many facets after this next book. 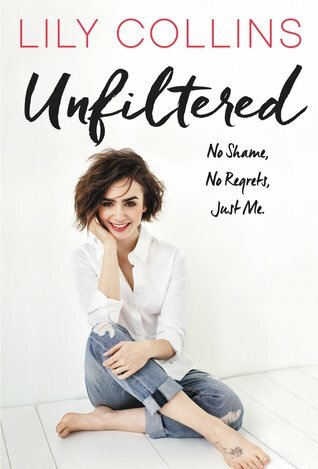 I really hope you manage to make it through all of these books Kat, some of these are on my to-read list for this year. 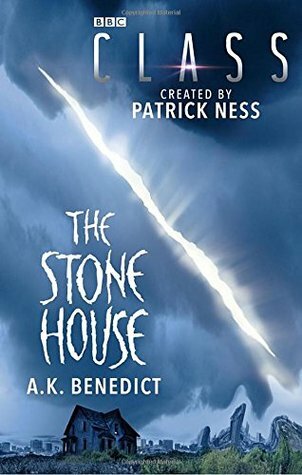 I think the main one is Lord of Shadows because once the last book in that trilogy is released I plan to binge read all three (I’ve heard horrible things about the cliffhanger so I’m not starting it until all three books have been released!) Also I really enjoyed Caraval and Heartless, though I think there are some mixed reviews for both books, so I hope you’ll love them as well. Thanks Beth! I actually once started Heartless but then put it down again. I hope I will fair better on my second attempt, but it is not currently a top priority among the books. 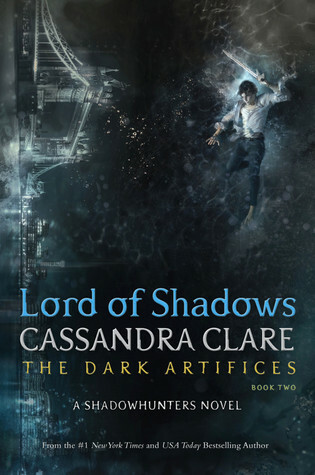 Uuuuh yeah, I heard about a cliffhanger for Lord of Shadows as well. Another confession, I actually read until like 27% on the ebook while I was abroad last year, but my mind was completely elsewhere. I hope I will manage to get it done until December when the finale comes out. That seems like a reasonable goal though. Fingers crossed the second time you pick up Heartless is better for you then, but yeah I guess just get to it when you get to it. Maybe! 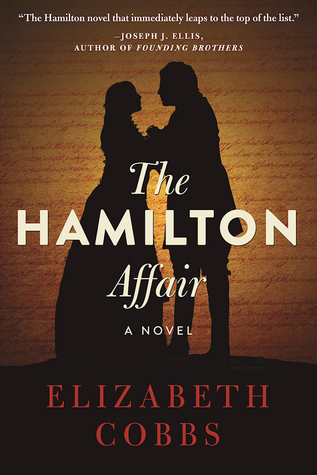 I hate cliffhangers, so it could help to know that there’s the next book ready to be picked up. Ah I totally relate! I’m a massive mood reader too, so I do this a lot. I think this is a good plan! 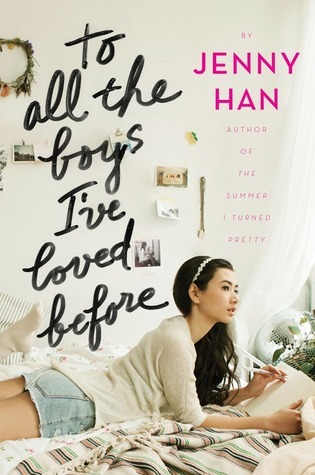 I especially liked to all the boys- hope you do too- it’s a really sweet book 🙂 And I liked Everything Everything (despite its faults) and before I fall. 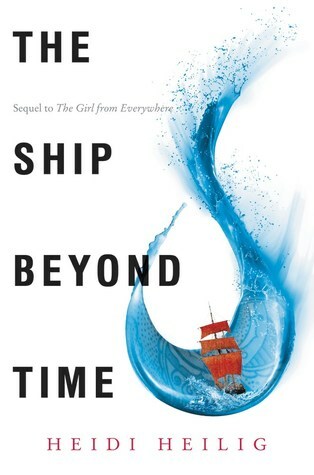 Curious about ship beyond time too. Great list! I already like All the Boys, just because I got it signed personally. That makes it special somehow haha let’s see which ones I will pick up over the month! Oh that’s so awesome!!! 😀 hehe! 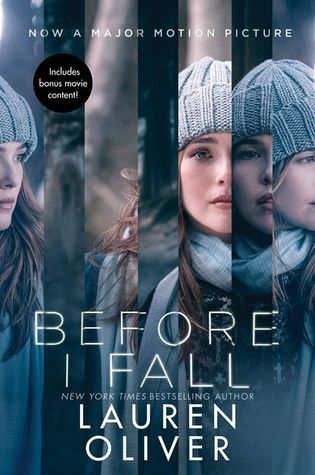 Before I Fall, and Everything, Everything were pretty good. 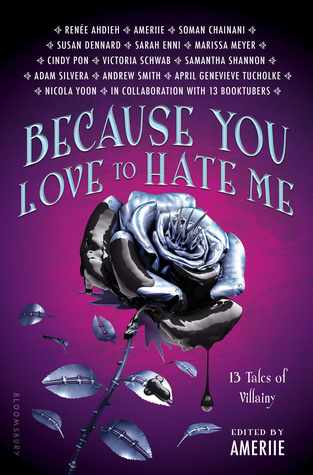 I want to read Because You Love to Hate Me. I heard very mixed things about Because You Love to Hate Me. 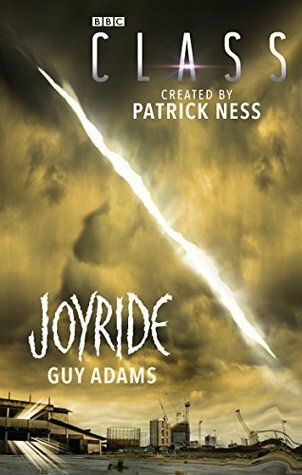 I’ve only read the first two shorts so far, but I hope I will like the others too. I’ve heard the same. 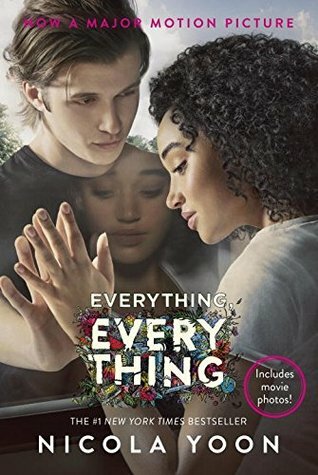 I have tried to stay away from the reviews lately and let them leave my mind so I can read it and see how I feel. That’s always a good idea! Sometimes I really wish I knew absolutely nothing before starting a book. I am pretty good at staying away from some, but when they are all over the place, its hard sometimes. 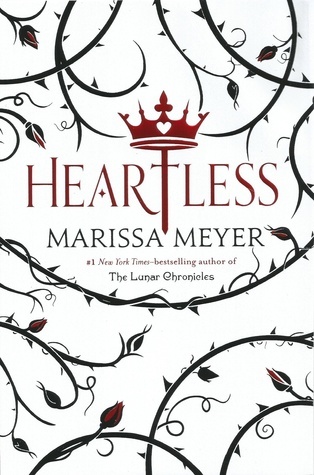 I tried Heartless once and then stopped after a couple chapters because I felt it was very meh. I don’t know what happened with Lord of Shadows. I was all over Lady Midnight and then that book came out and I just … didn’t care as much anymore. Maybe my enthusiasm will come back with the final book in the trilogy? ?